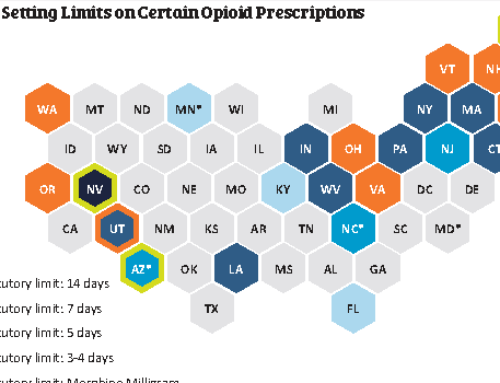 Access to naloxone varies, but most states and many cities make it available by “standing order,” without prescription, at pharmacies to people who are or who know someone at risk for opioid overdose. 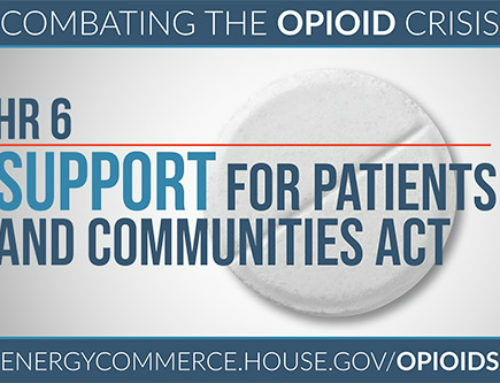 In addition, many states have immunity and Good Samaritan laws to protect healthcare professionals who prescribe and dispense naloxone, those who administer naloxone or call for help during an overdose emergency. 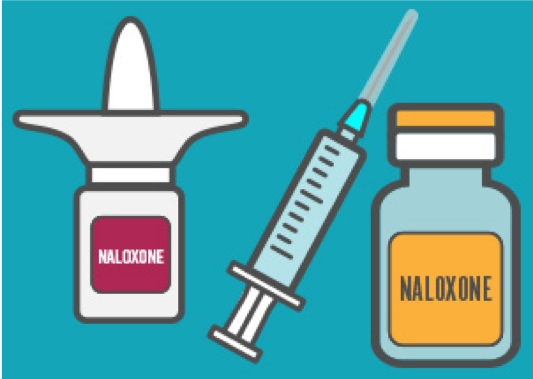 CO*RE maintains a State Information Hub with information on naloxone regulations, and CO*RE faculty and learners attending live CO*RE activities receive extensive information on individual state regulations on naloxone and other topics under state purview. 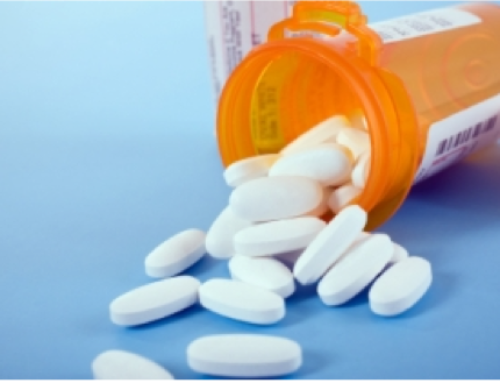 The Prescription Drug Abuse Policy System website is a useful regulation resource. 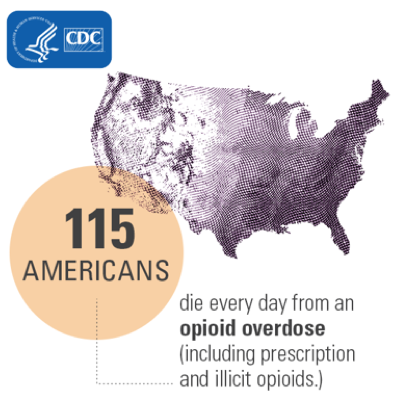 Six months ago, an estimated 91 people per day died from an opioid overdose in the U.S. Today, that number has increased to an average 115 deaths. 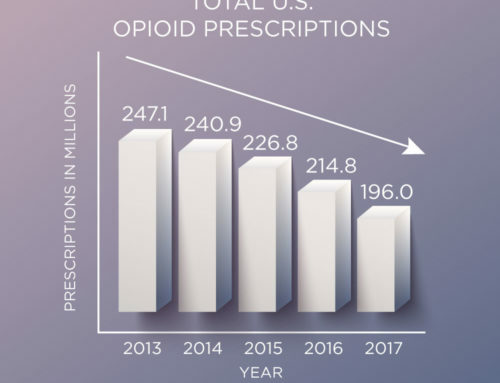 Doubtless, the rapid proliferation of illicitly made fentanyl and other highly potent synthetic opioids have contributed to this sudden six-month rise. 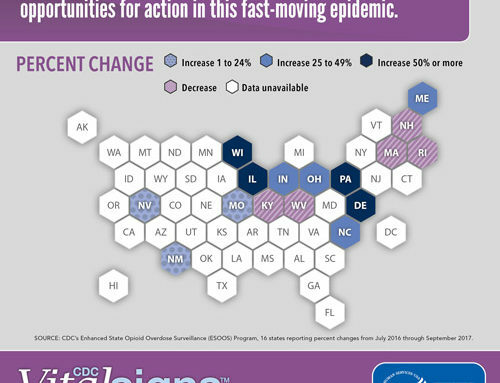 In fact, the opioid-related overdose death rate is primarily responsible for a decline in the U.S. life expectancy. 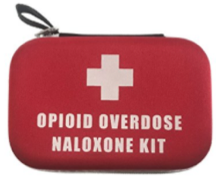 Expanding naloxone awareness and availability is an important element in the public health response to the opioid epidemic.